We design and develop professional Enterprise Resource Planning (ERP) and Customer Relationship Management (CRM) software which will increase the overall profitability of a business. Storing your data in the cloud will increase your business’ security, efficiency, and sustainability.The cloud is an environment where data is stored and communicated through an online database. GTEC can help you to more effectively manage your network. If you plan, design, operate communications networks or build, you require solutions that increase end-user productivity. GTEC is your creative platform offering solutions for all your web designing and Digital Marketing needs. 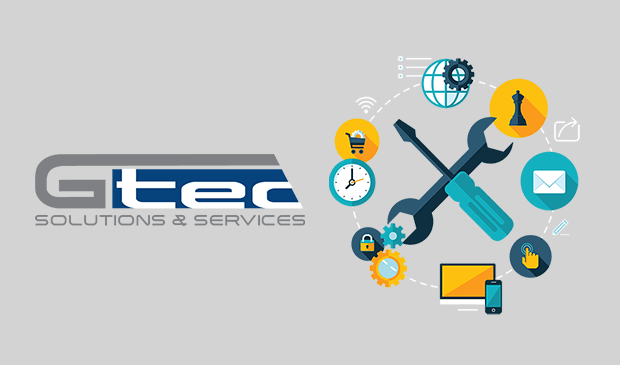 GTEC provides security & access control solutions to secure your facilities, assets, networks and cloud resources. We are one of the leading organizations, engaged in providing our clients with highly efficient IT Product Sales & Support Services. 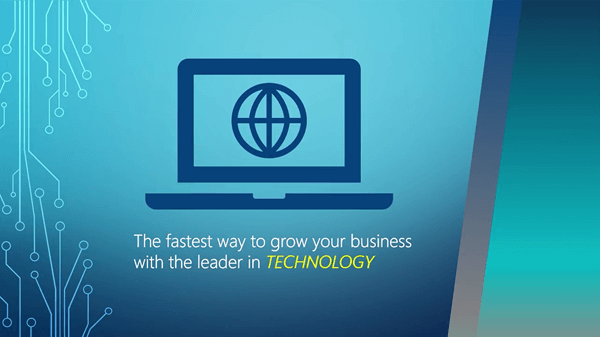 GTEC Solutions is one of the fastest growing modern age IT company in Melbourne, Australia. Since our inception, we have been able to provide the one stop IT solutions to our customers and grow their business.